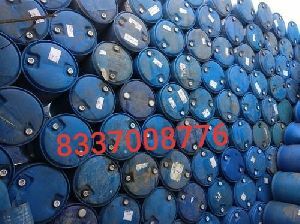 210 liters barrels are used in industrial, we offer used barrels in larger quantity with good conditions at competitive price. Used barrels of optimum quality Conical Twin Screw Barrel, providing maximum usage in industries to meet the customer need in today’s spirited market. We supply quality Conical Twin Screw Barrel in respect to market demands. Radhey Krishna Extrusions Pvt. 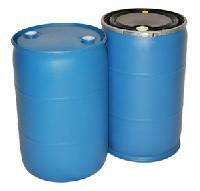 Ltd.
We are preeminent Manufacturer and Supplier of Oak Barrels in Maharashtra, India. We can make available our Oak Barrels in standard and tailored specifications, which includes American and French oak barrels as well oak alternatives like oak chips and stave's. 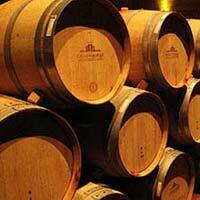 Further, our Oak Barrels are widely demanded by alcoholic beverage companies. We are acknowledged for our timeliness. Sole Exports India Pvt. Ltd.